Aclad paints give a realistic metal look to any model. Recommend to anyone who wants their models to look the best. 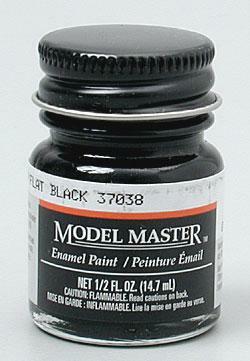 One 1/2 oz (14.7mL) jar of Enamel Flat Black Paint. Recommended! Wonderful quality and amount for price.